I'm currently a M.Sc. 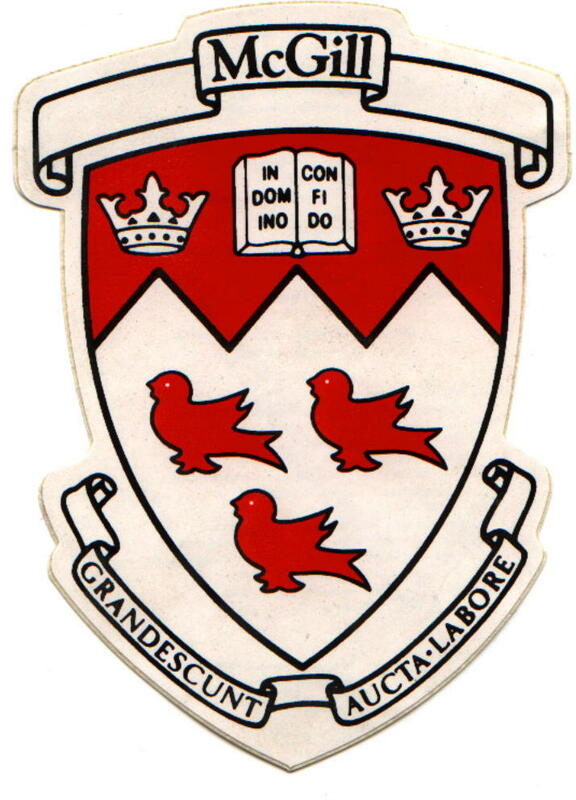 student in School of Computer Science, McGill University, under the supervision of Prof. Xue Liu. My current work is focusing on real-time scheduling and real-time routing for Wireless Sensor Networks and Cyber-Physical Systems. I completed my B.Eng. 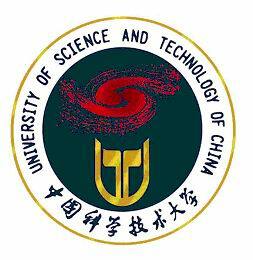 degree from Department of Computer Science, University of Science and Technology of China (USTC) in 2006.